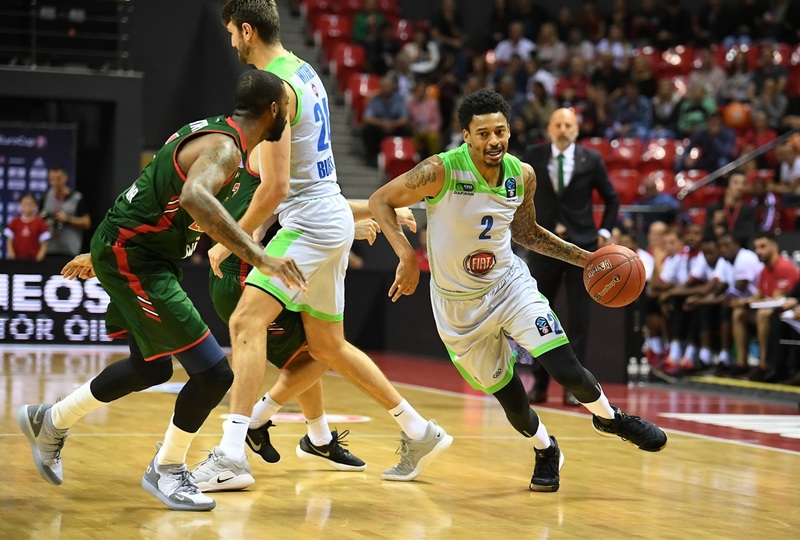 Lokomotiv Kuban Krasnodar remained undefeated in Group B after overpowering Tofas Bursa 95-72 on Wednesday. The game was close until midway through the third quarter when the hosts went on a 26-4 barrage that decided the game. 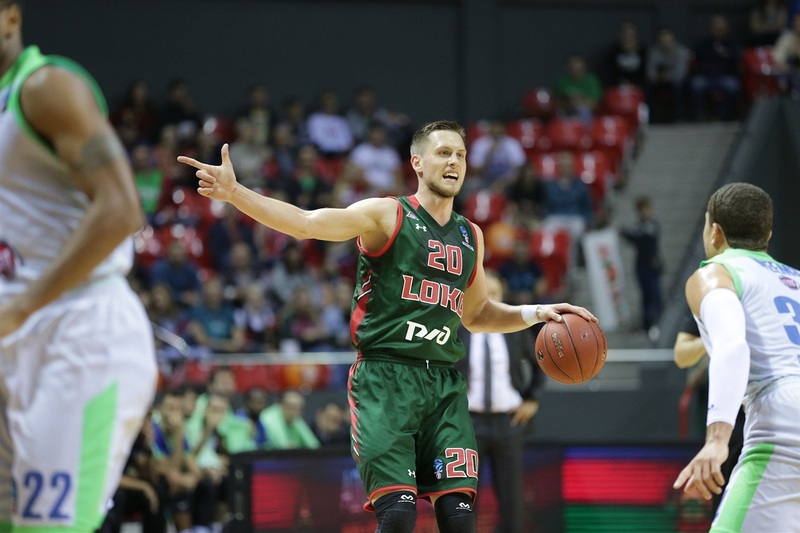 Lokomotiv improved to 3-0, while Tofas fell to 1-2. 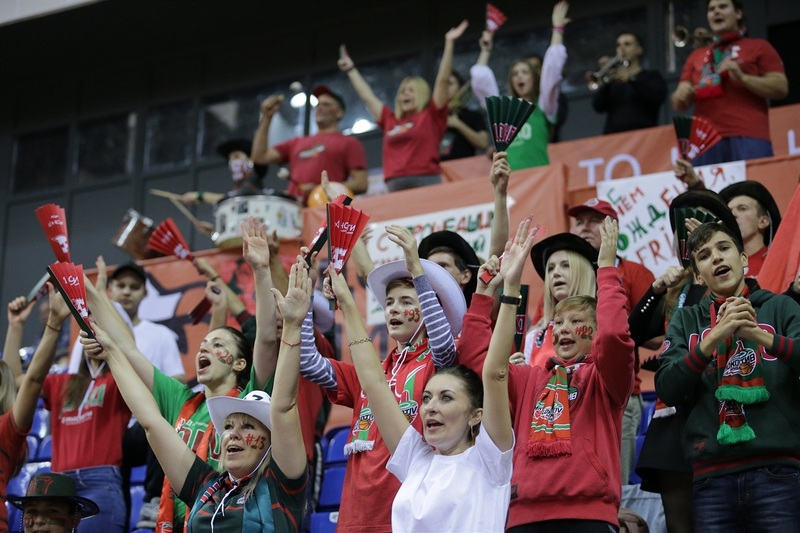 Dmitry Kulagin led the winners with 16 points, Vitaly Fridzon scored 15 on 3-for-3 three-point shooting and Mateusz Ponitka added 10 points as all 12 Lokomotiv players scored. Baris Ermis paced the Tofas attack with 13 points and Jeff Withey had 10. The game was close early with neither team leading by more than a basket in the first nine minutes. 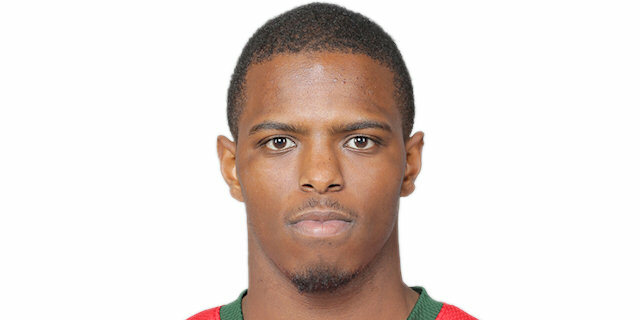 JaJuan Johnson and Fridzon came off the bench to give Lokomotiv a 22-18 lead after 10 minutes. 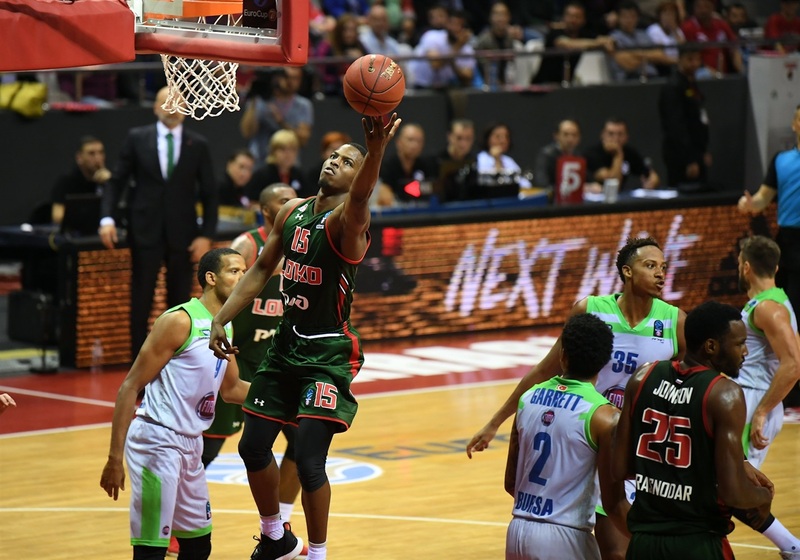 Sammy Mejia scored the first 5 points of the second quarter to put Tofas ahead and the teams were then virtually inseparable until Isaiah Whitehead nailed a three in the final minute of the first half that gave the hosts a 42-38 lead at the break. 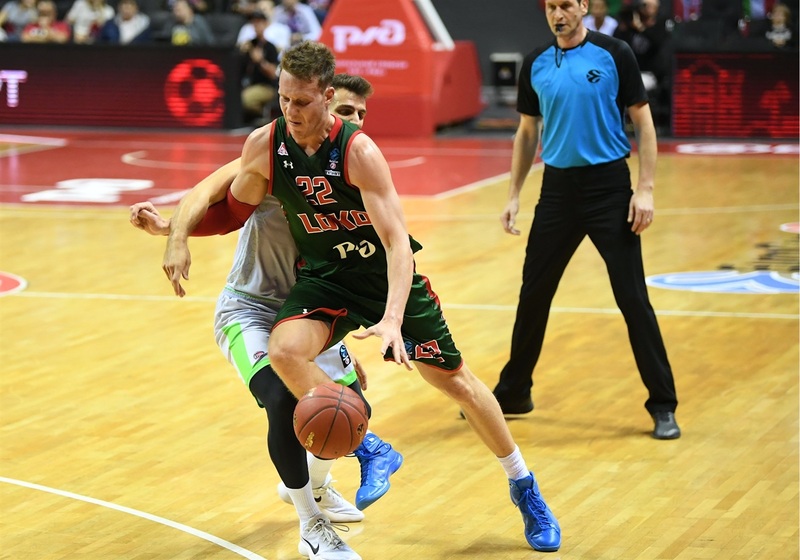 Kulagin stepped up in the third quarter and his four-point play was among the highlights of a 13-2 charge that gave Lokomotiv its first double-digit lead, 64-50, and the scoreboard showed 68-52 through three quarters. Lokomotiv did not let up as it scored the first 9 points of the fourth quarter to put the game on ice. Not much separated the sides in the first two and a half quarters, but with the scoreboard showing 51-48, Lokomotiv made its move. Five different players scored in a 13-2 run that gave the hosts their first double-digit lead. Dmitry Kulagon had a four-point play and Vitaly Fridzon a triple in that period. 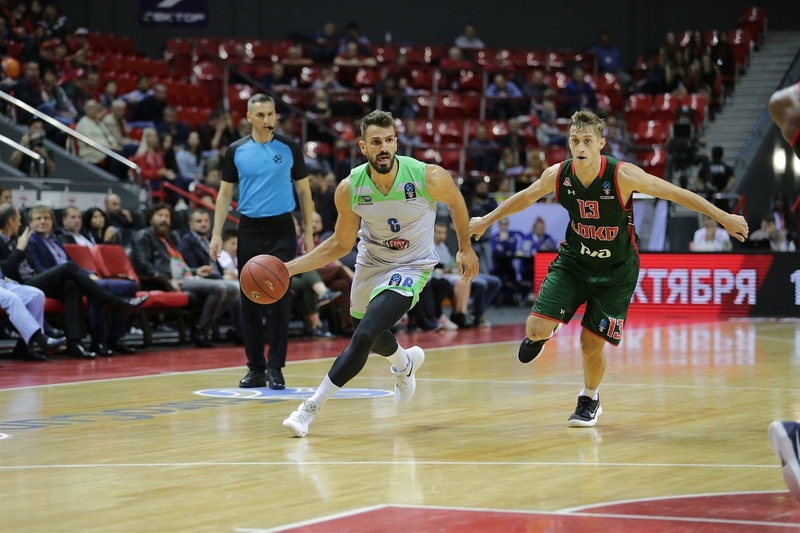 Then, after the visitors showed signs of life with a free throw each from Jeff Withey and Berkan Durmaz, four different players scored in a 9-0 blitz to open the fourth that made it 77-52 and all but sealed the outcome. Little else matters if you can shoot much better than your opponent and that is what Lokomotiv did on this night. The home team was 8 for 10 on three-point shots (80%) and did not miss on 9 free throw attempts. Vitaly Fridzon was 3 for 3 from downtown and Jamel McLean knocked down all 4 of his foul shots. 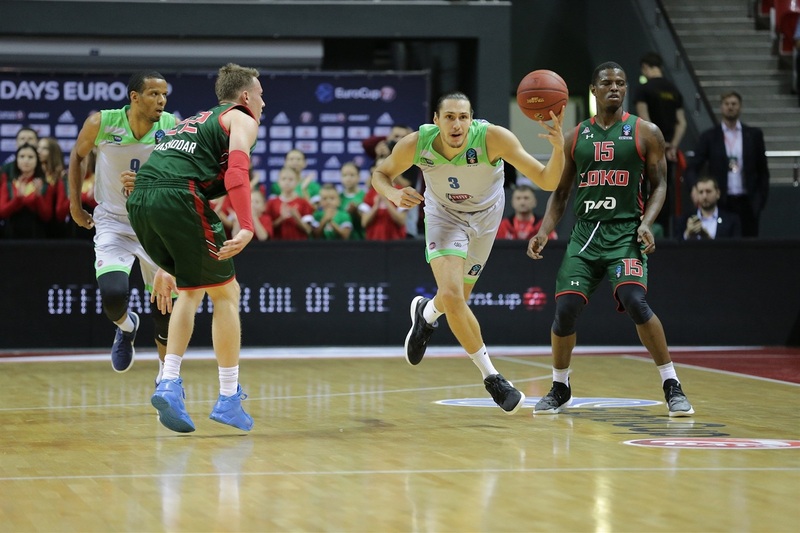 Tofas, in contrast, was 5 for 22 from downtown (22.7%) and an abysmal 9 for 16 from the line (56.3%). 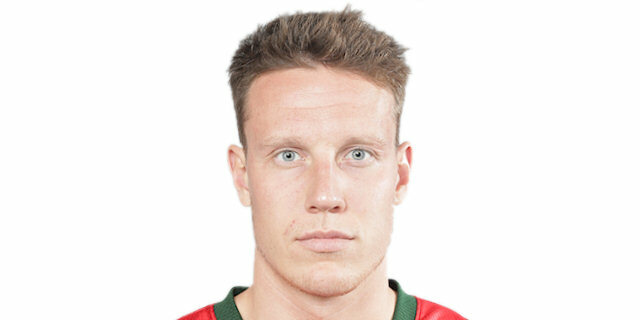 Lokomotiv also outshot Tofas on twos (63.3% to 53.3%). 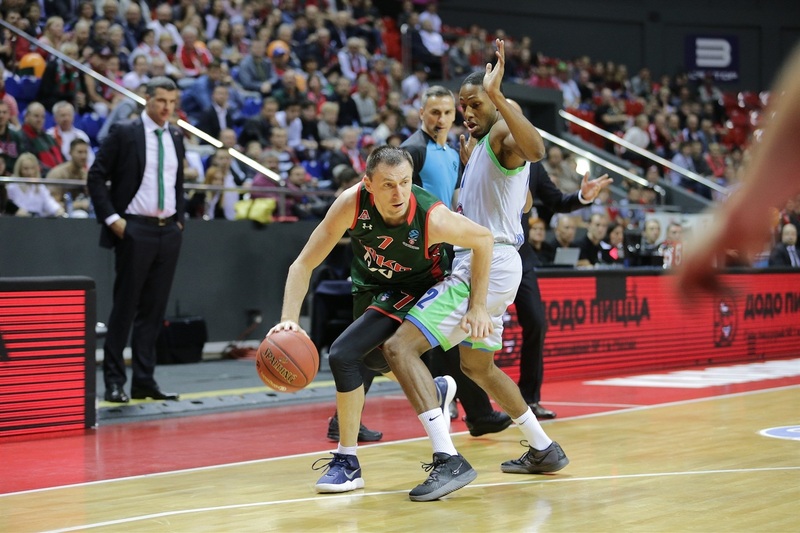 To look at the Lokomotiv bench at the start of the game is to see All-EuroCup forward JuJuan Johnson, former EuroLeague champ Vitaly Fridzon, two-time EuroLeague MVP of the round Jamel McLean, a starter on last season's EuroCup runner-up squad Trevor Lacey and one of the team's biggest summer signings, Isaiah Whitehead. That fivesome could win a lot of games in the EuroCup by itself! In the end, the reserves amassed 47 points, 16 rebounds and 9 assists. The starters had 48, 17 and 11. When there is no drop-off from the starters to the bench, you know you have a strong team. 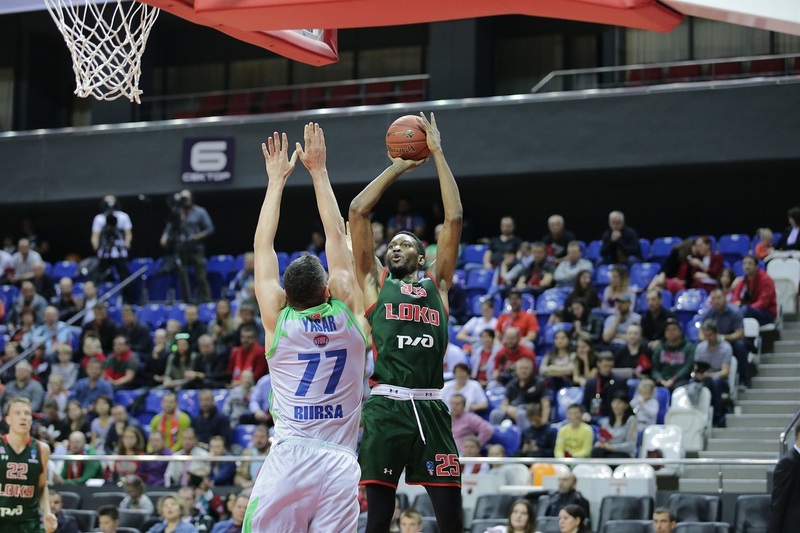 The next challenge for Lokomotiv is a trip to the Croatian capital to take on Cedevita Zagreb on Wednesday. 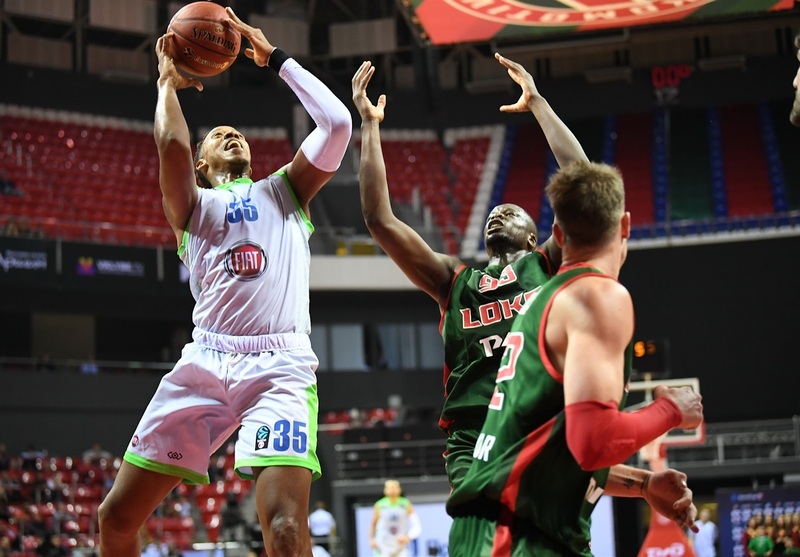 Tofas will try to regroup in France, where it faces Limoges CSP on Tuesday. "Today we had a good reaction after the Sunday game where we could also win. But we didn’t play the way this team is supposed to be playing. And I think today's game shows the way we are supposed to be in the future. I’m happy with the whole team, everybody gave a certain contribution. Fans saw great basketball intensivity on both ends. So we have to build something from this game." "This is not a good ending for us. This is a disappointment for me, for all of us to finish the end of the game like this. It was a balanced game mostly. In such a game, you have to play well completely in the third quarter. If you want to stay in the game, compete with less mistakes defensively and offensively in the third quarter. But after some substitutions, we started to go down. And then we couldn’t answer. We have too many young players. We try to prepare them for our organization for the future, for the national team. This is new for them. 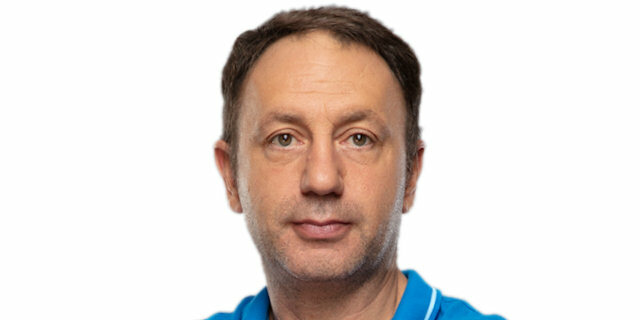 It’s not an easy game for anyone because this year a couple of teams in the EuroCup are on a EuroLeague level. But we have to take some lessons from this loss and we're going to be better." 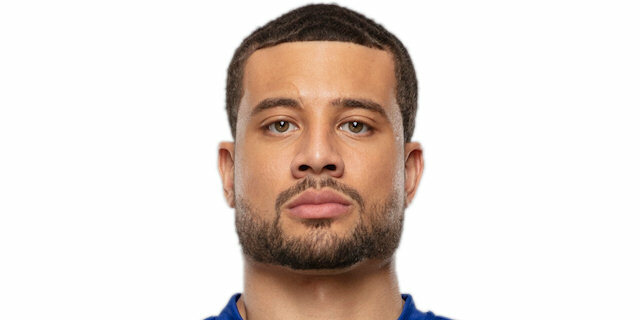 "I think in the first half we didn’t play up to par defense. I think we struggled, even though we were winning. We got to play better in the first half of the game. But in the second half we played together, we played basically what the coach wanted us to do – ramp up on defense, pressure, players made plays. And it led to the win." "It was a very important game for us, like always. I can say that we prepared good and showed good basketball, teams basketball today. That is what won the game." 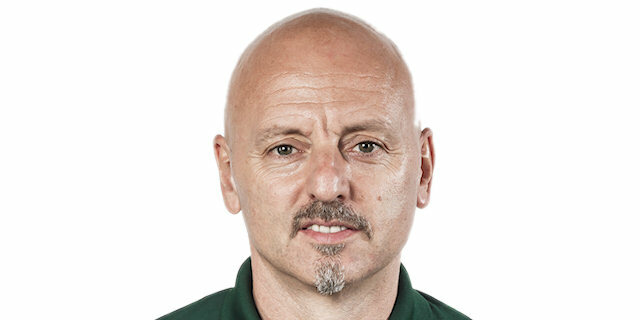 "It is a disappointing loss. We did some good things but also made a lot of mistakes against one of the best teams of the competition. You have to give Loko the credit."